Akriform sells and stocks a great variety of plastic materials, such as acrylic/Plexiglas®, polycarbonate, PET and polystyrene. We have sheets, rods and pipes in stock that can be customized as requested. 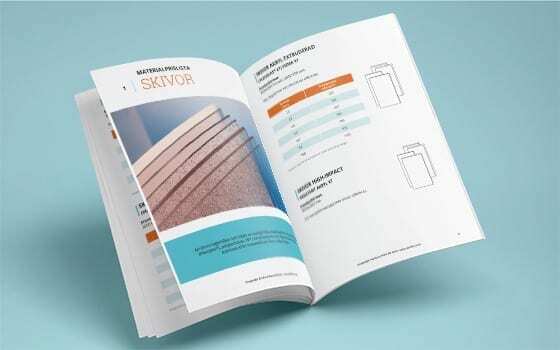 Download our price list (in Swedish) for more information about our plastic materials. If you have any questions or need help with placing your order, don’t hesitate to contact us.